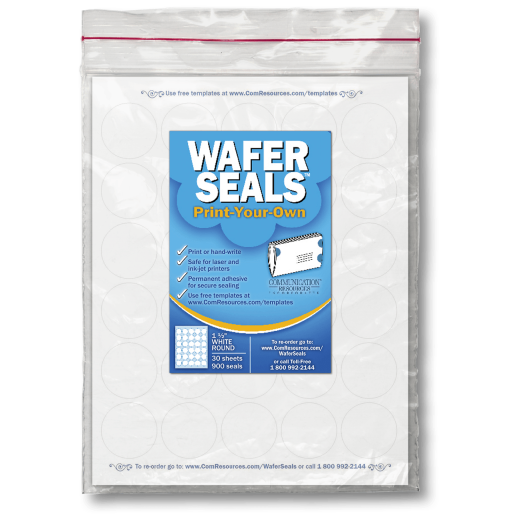 Print-Your-Own Wafer Seals mailing tabs let you be creative and save money too! 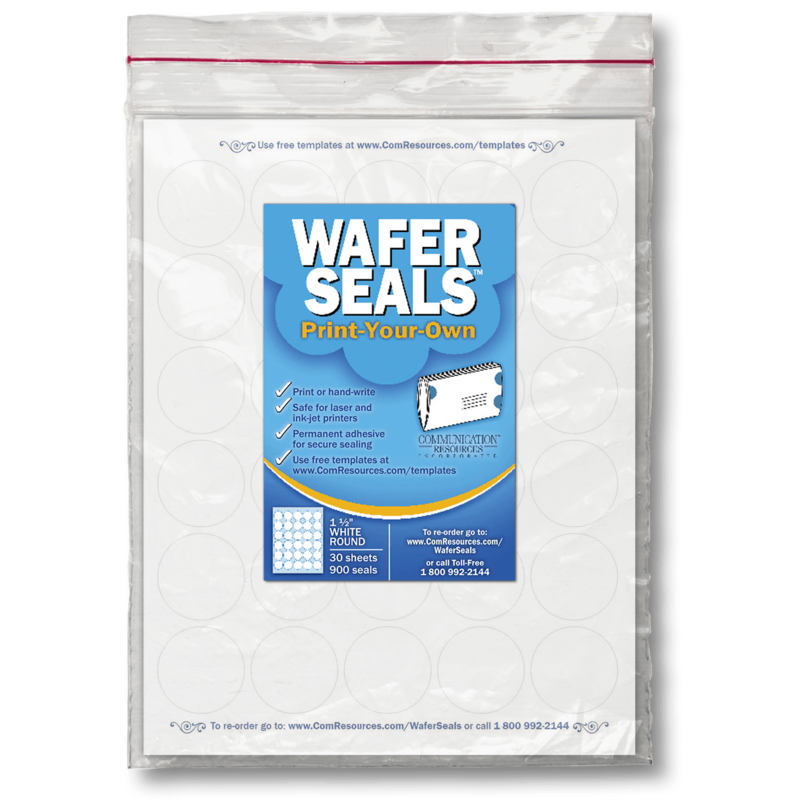 Design and Print-Your-Own Wafer Seals with these convenient sheets. 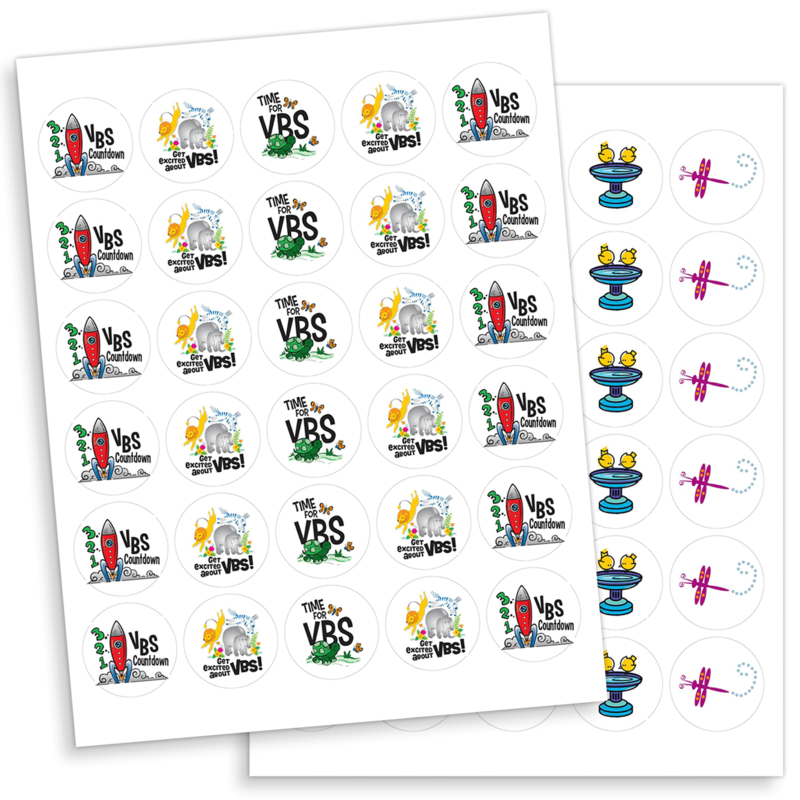 These round label sheets are perfect for mailing seals, general labels, kids crafts, activities and more. Our customers do more with Wafer Seals than just hold their church paper newsletter together during mailing. 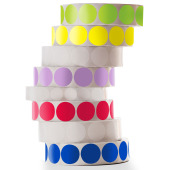 These versatile mailing tabs provide lots of possibilities for kids' craft ideas. These customizable seals are perfect for that organization task in your home or office as well! We know how important it is for your church’s newsletters and other mailings to be just right. 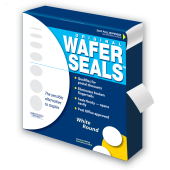 With Wafer Seals everyone wins! These Print-Your-Own Wafer Seals also comply with current postal regulations on automation mailing. The U.S. 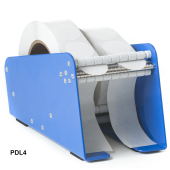 Postal Service doesn’t have to worry about its machines jamming, and you can mail paper newsletters that are easier to open, more attractive and help qualify for bulk mail automation-rate discounts. Who doesn’t like saving money on postage? 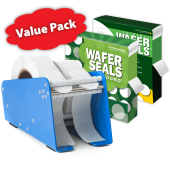 Our Wafer Seals mailing tabs also come in a variety of vibrant colors and in classic white or frosted.